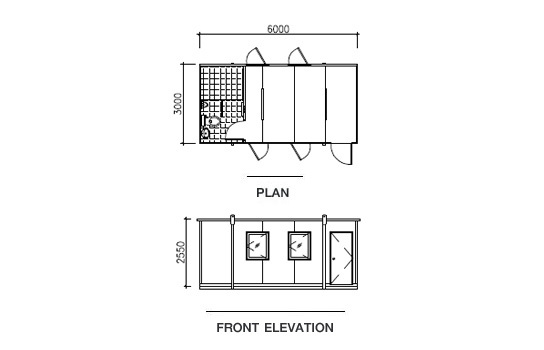 Built by CliplocTM and SolarslabTM insulated panel, our portable cabin is inherited with efficient thermal insulation performance. 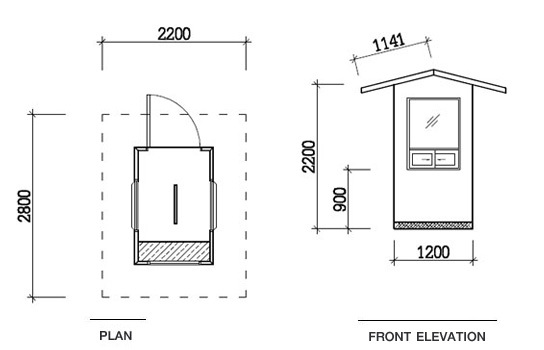 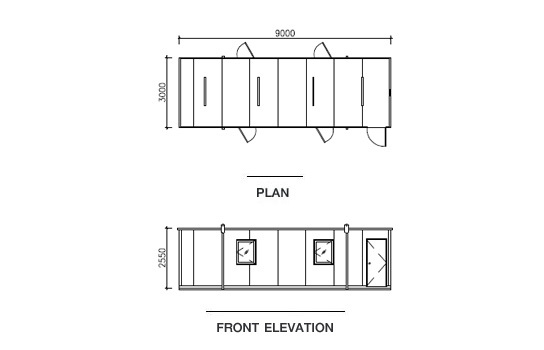 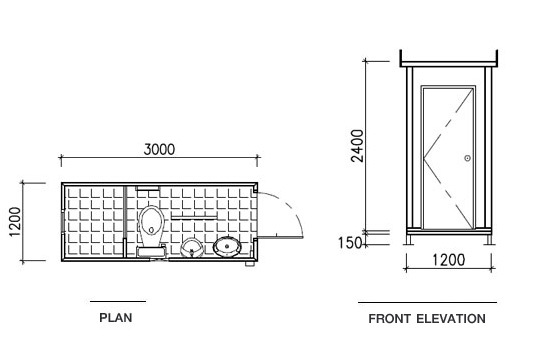 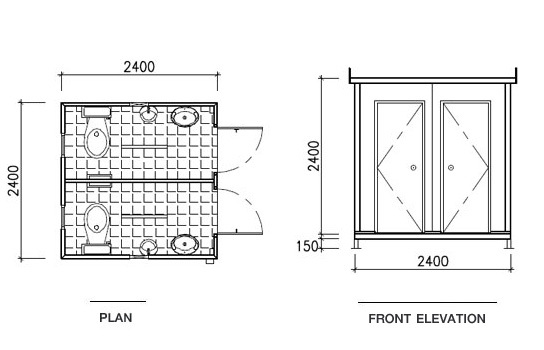 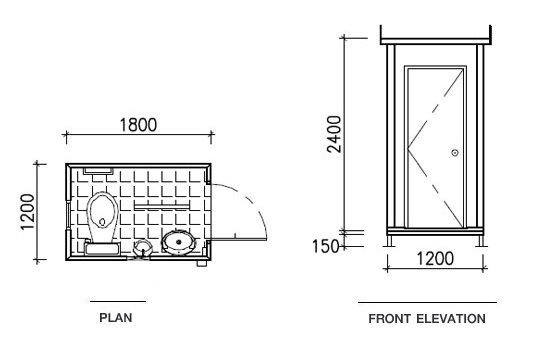 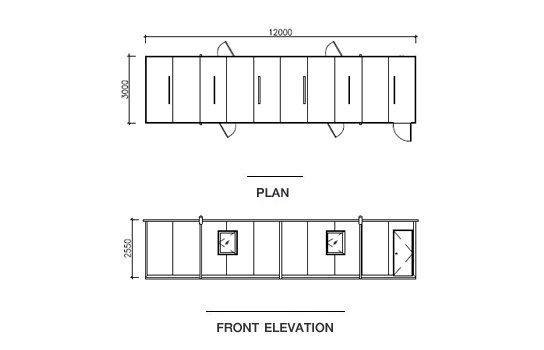 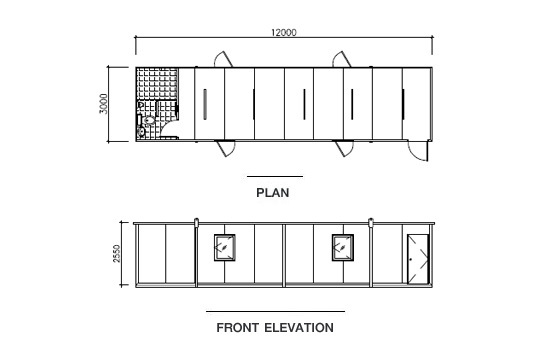 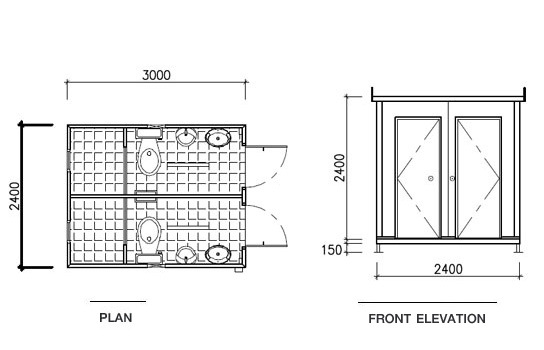 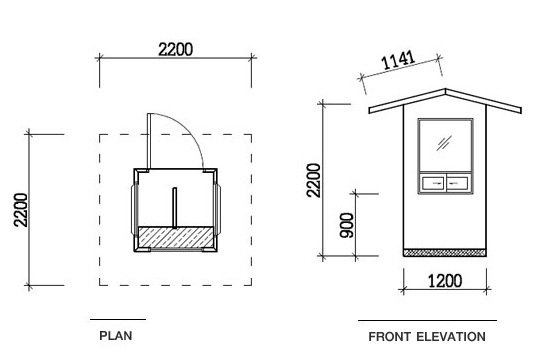 Size and design of portable cabin can be tailored to customer order. 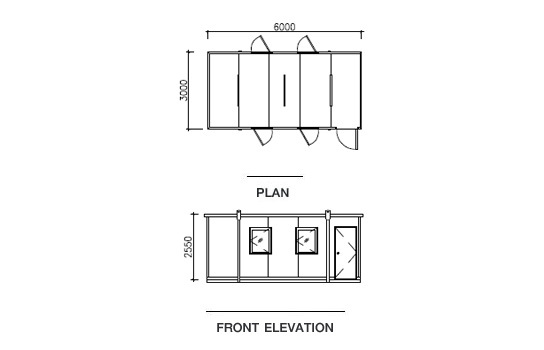 GREATWALLTM cabin is extremely fitted for mobile offices / job sites / permanent sub-offices which require flexibility and convenience for installation and relocation. 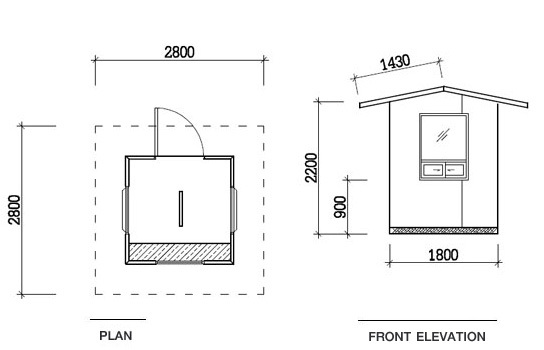 Polystyrene foam is excellent insulators with thermal conductivity 1,500 times lower than metal sheet. 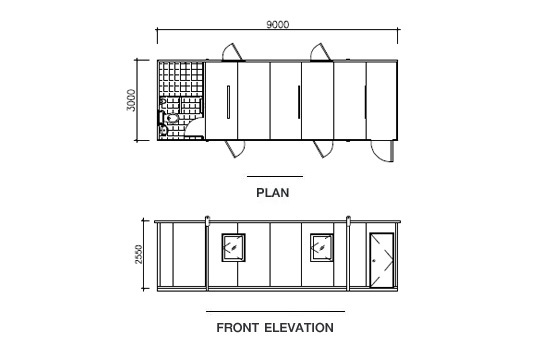 Temperature inside the cabin is much lower than steel container and save electricity cost.